The way that things work is always very interesting. The way that a garage door works is not the exception. Doors have interesting mechanisms in the sense that in some cases, the motor has to pull the door up, while the door may weigh at least half a ton. In addition, the springs that help the motor carry the door are impressively strong, and so are the cables. Overhead door springs are springs that are able to store a lot of energy, while the garage door opener uses not too much energy to pull the piece of metal up. Thanks to modern engineering this is more than possible. Many people already have automatic garage door openers, and they save their owners a lot of time, since the driver only needs to park near the door, press a button and store the vehicle. As for garage door openers, it is recommended that the openers that were manufactured before 1993 be replaced. An opener that is not in good condition may lead to unexpected trouble. A surprise with the garage door is never welcome, especially if there may be the chance of damaging something. A person may be walking into the garage and have the door fall on top of him or her because the opener gives in. There are four main types of openers. 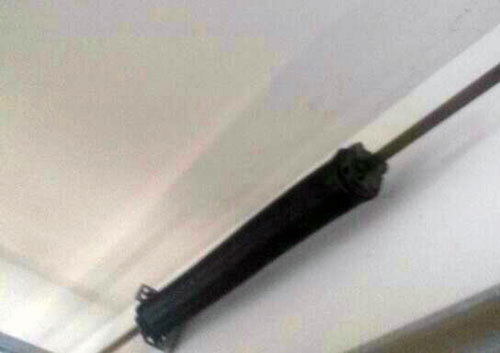 These are the belt, chain, wall mounted and screw drive. 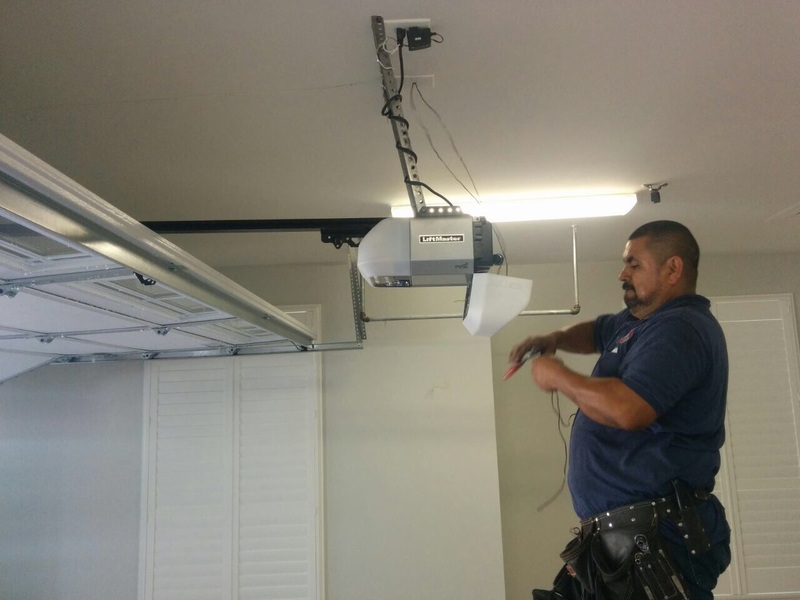 The chain drive garage door opener is probably the most common type of opener in the market. A company such as LiftMaster offers at least six different models of this style. Each one of them has different capacities and specific characteristics, such as perks like backup batteries. The simplest model has the capacity to work along with an electronic authenticator that the users may install. A more advanced model has the capacity to connect to the network so that the user may see the state of the opener via the Internet. The opener may even be activated remotely using a cell phone or a computer. What these two have in common is a good engine that allows them to raise doors without any trouble. The lifespan of these is quite long. When given the correct treatment, they stand to last many years without causing any trouble. Garage doors are nice pieces of the household to keep neat. Making sure that the door works well does not hurt anybody.